Basically this is what happens when Amber corners you. Amber: Are you doing any Challenges this year? 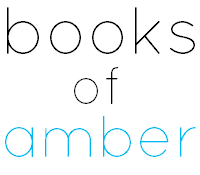 Amber: I'll find you some! Amber: You can sign up, it'll be fun! So I mentioned that I wanted to read more Classics this year because last year I started off quite well but then just...stopped?? I don't know, I get distracted. Amber found me this rather excellent Challenge and this is me, officially signing up! For this Challenge, there are six required categories and five optional ones. I've decided I'm going to do three optional categories since I don't really fancy sitting through any BBC adaptations tbh. 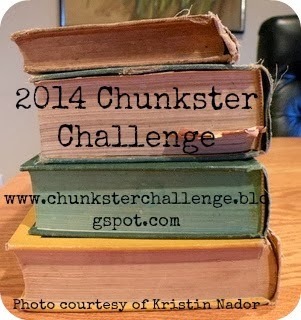 I've set my goal for this challenge at an optimistic ten books. Only those with 450+ pages count so it shouldn't be too hard for me, I guess? I've never been one for classics tbh. I'm not sure why, either, because they say you should read at least a few of them in your lifetime. I don't know, maybe when I'm older and YA and NA have lost their touch for me, I'll pick up a classic and see what they're all about. I tried reading the original Pride & Prejudice and I got so confused. They talked different back then, and were a lot more proper, so it was like reading a really foreign language. The punctuation was different, which really confused me! I think this is a pretty great challenge. :P I wish you the best of luck on it! 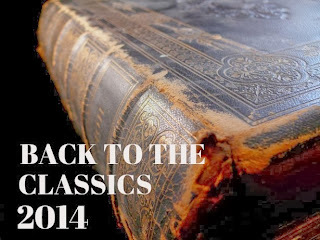 I do want to read more classics, but it's not something I want to do for a challenge. Seeing how I did these past years.. it would be a failure for sure, haha. Good luck!